Zelda Chess: comes with 32 custom Zelda figurine chess pieces made out of vinyl. Zelda is the queen while Link, Impa, Epona, and Darunia are the white king, bishops, knights, and rooks. The villains form the black pieces. Legend of Zelda Wind Waker Chess: a handmade chess set with 32 little sculptures and board made out of cherry and maple. Zelda Nintendo Switch: this was inspired by Legend of Zelda: Breath of the Wild. 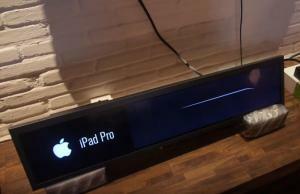 It comes with a stone dock for your gaming device. Zelda Guardian Sword: now you can 3D print your own Guardian Sword (from the Legend of Zelda Breath of the Wild). Has NeoPixel LEDs for a cooler look. 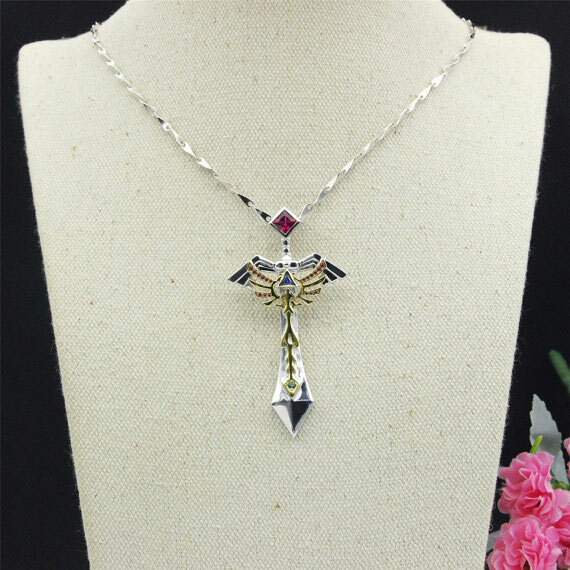 Triforce Hyrule Crest Sword Necklace: a geeky necklace with ruby gemstone and sterling silver construction. 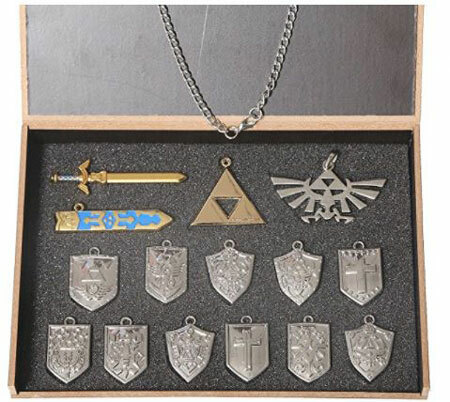 Legend of Zelda Necklace: a 14 piece shield and sword necklace for cosplay and geeky parties. 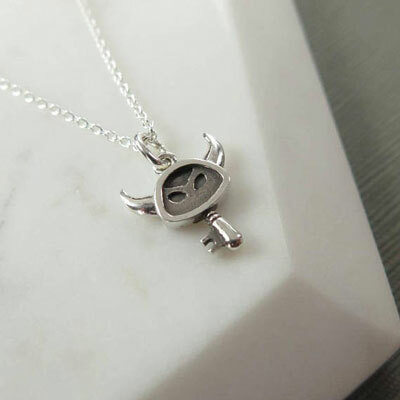 Navi Necklace: modeled after the character from the Legend of Zelda: Ocarina of Time title. 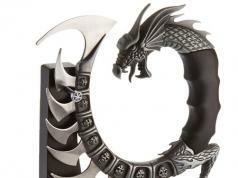 It is made of stainless steel. Boss Key Pendant: a Legend of Zelda inspired necklace made of 10k yellow gold. 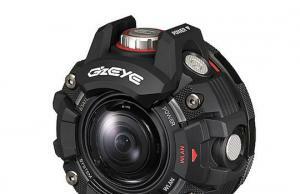 Available in 16″ and 18″ versions. 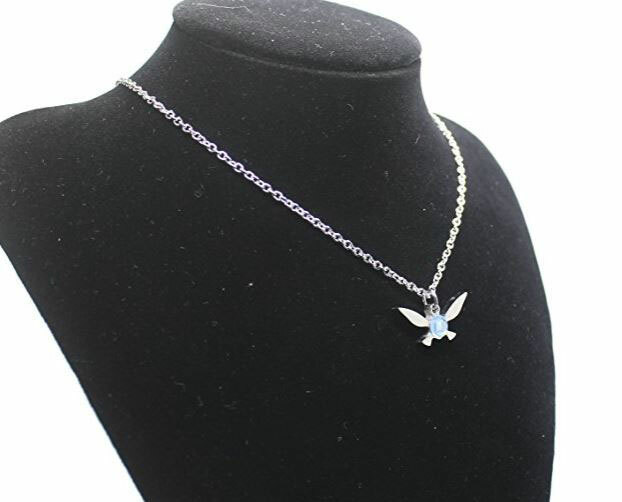 Zelda Wedding Heart Necklace: a beautiful handmade 925 sterling silver necklace with a heart suspended from the bottom. 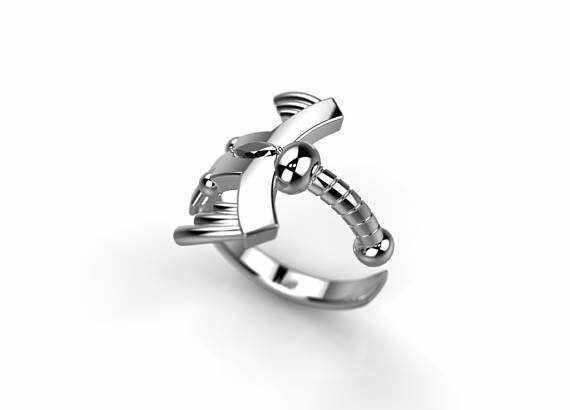 Master Sword Ring: Zelda inspired wedding band. 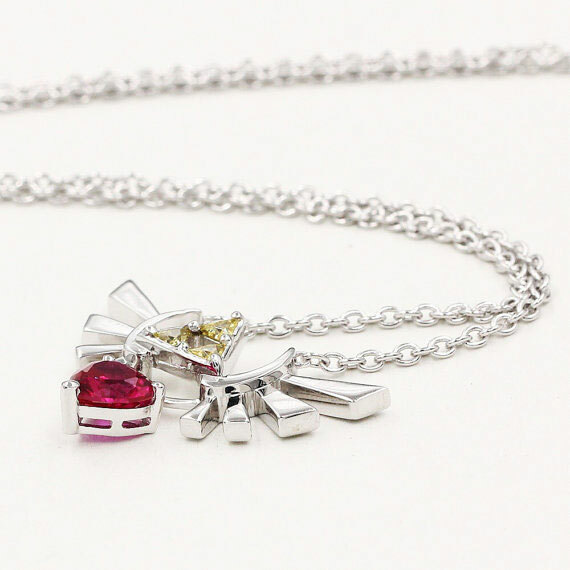 Available in sterling silver & yellow/white/rose gold. 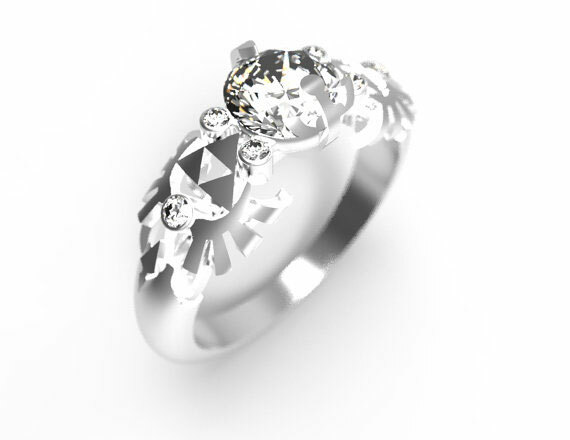 Zelda Engagement Ring: another geeky wedding ring. Made of 10k solid white gold with a 5.5m white sapphire stone. 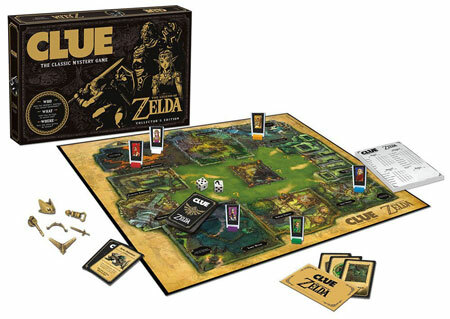 The Legend of Zelda Clue Board Game: chess not your kind of game? This Zelda clue board game can keep you entertained. 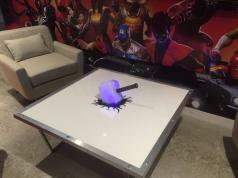 It comes with 6 personality cards, 6 metal hero movers, and everything you need to play the game. 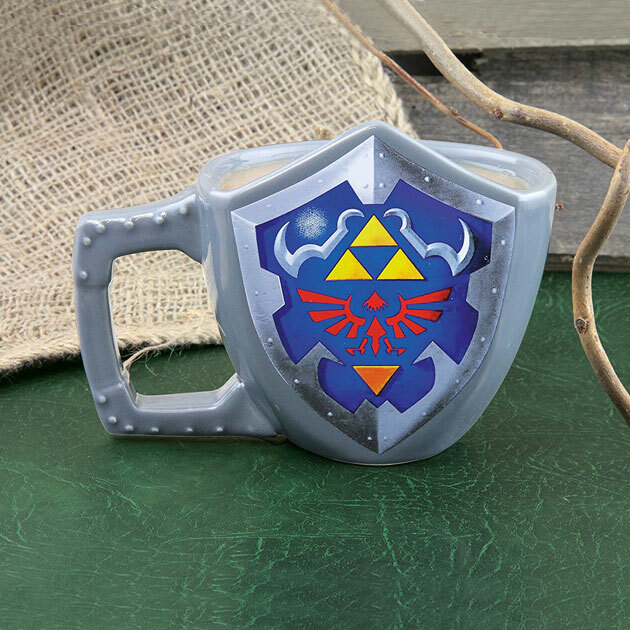 Hylian Shield Zelda Coffee Mug: a ceramic mug for Zelda fans that holds coffee and your other favorite drinks. 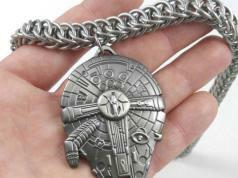 It features the Tri-Force Logo and Hyrule crest. 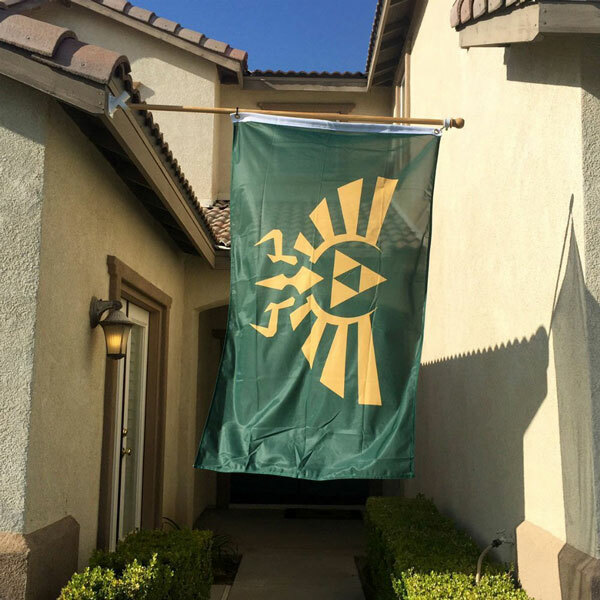 Zelda Triforce Flag: lets you show your love for this game series. 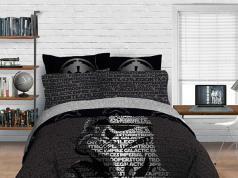 Has 2 metal grommets for hanging. 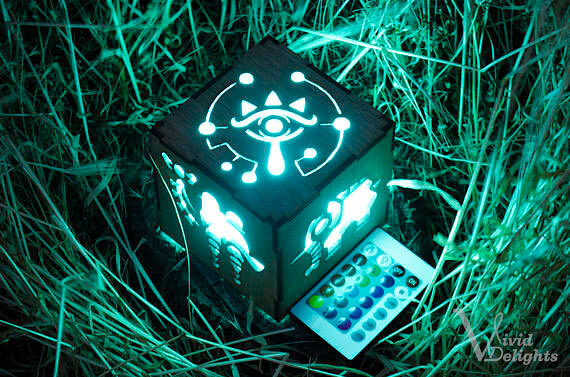 Zelda Lantern: a battery operated lantern with remote control, inspired by the Zelda Breath of The Wild Divine Beast. 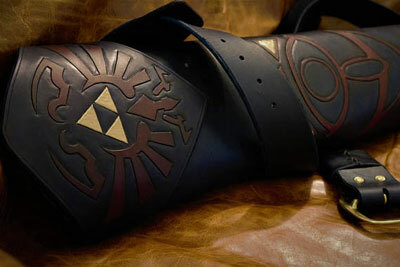 Zelda Cosplay Armor Costume: takes your cosplay game to the next level. Might work great for Halloween parties too. Legend of Zelda Quiver: a handmade quiver with inside lined and stitched with a rust red suede. 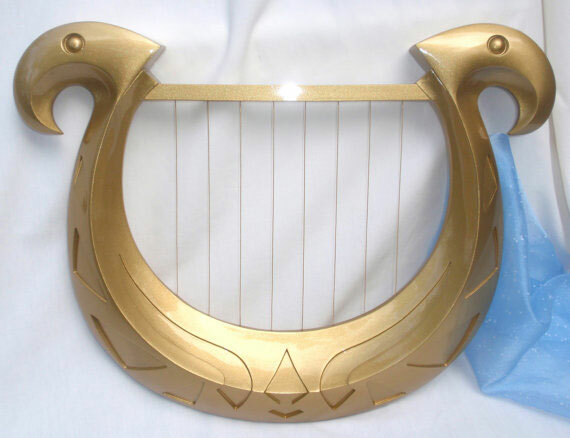 Skyward Sword Harp: now you can own the Goddess’s Harp. 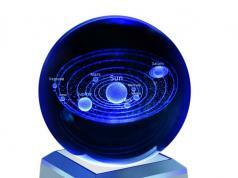 It is made of cast urethane. Too bad it’s not playable. 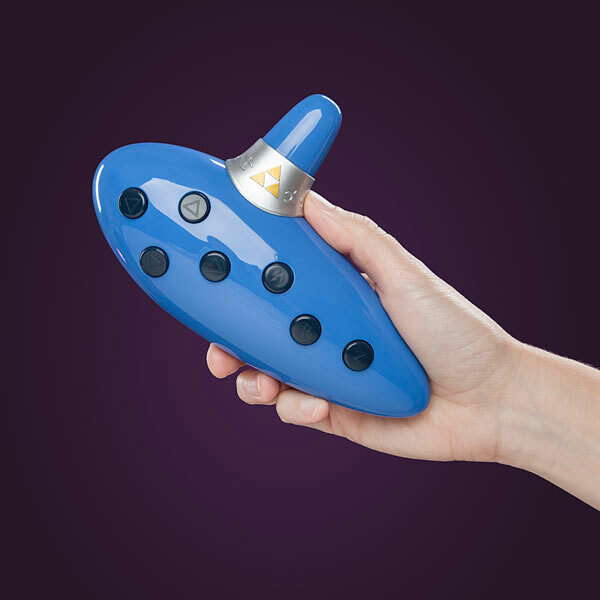 Electronic Ocarina of Time: lets you play Legend of Zelda music anywhere. 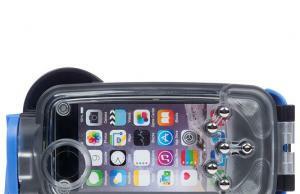 It has Classic and Free-Play modes and buttons to play 8 different notes. 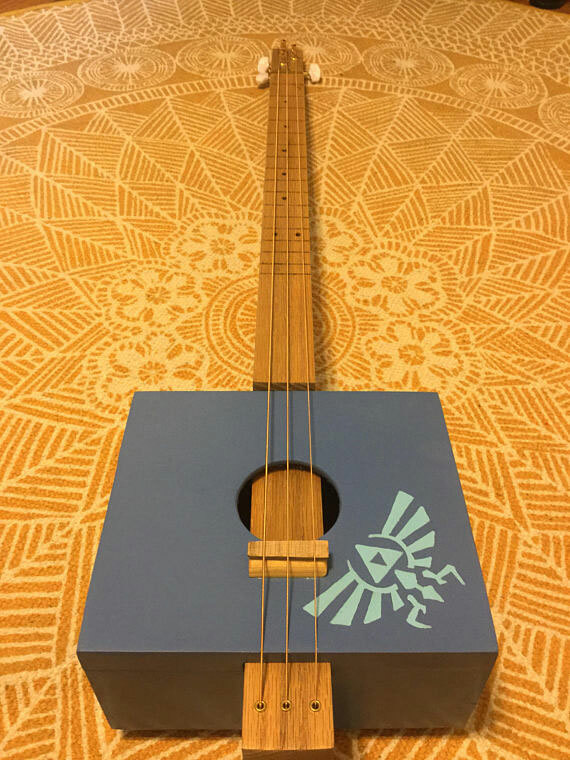 Zelda Cigar Box Guitar: a fully playable handmade cigar box guitar. It has a red oak neck. 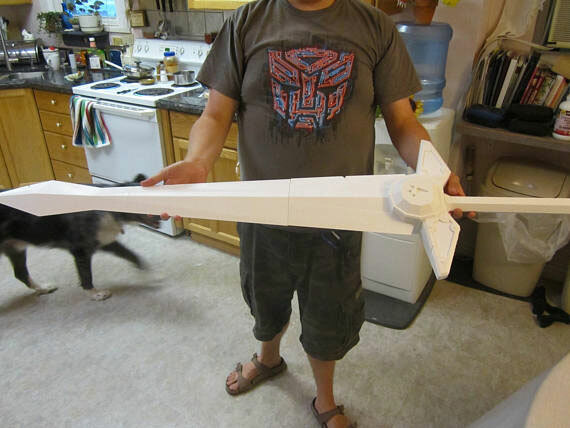 3D Printed Biggoron’s Sword: printed in PLA plastic in 4 pieces. 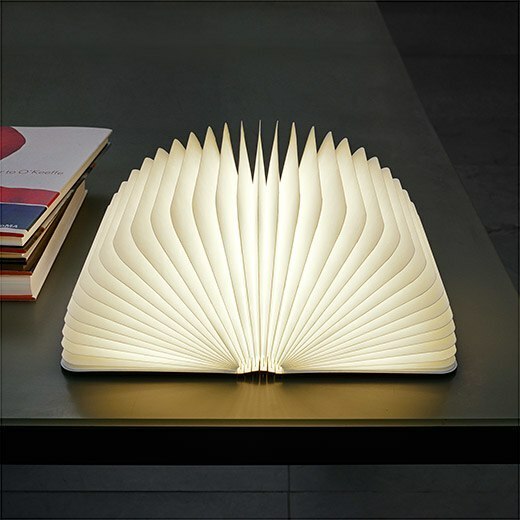 Measures 4 feet 9 inches when assembled. 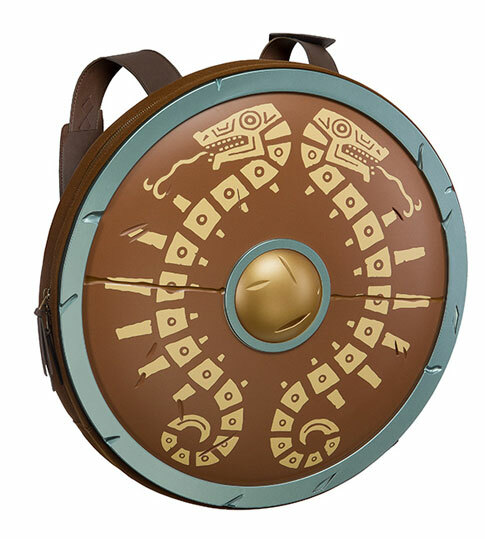 Breath of the Wild Shield Backpack: modeled after the Traveler’s shield. 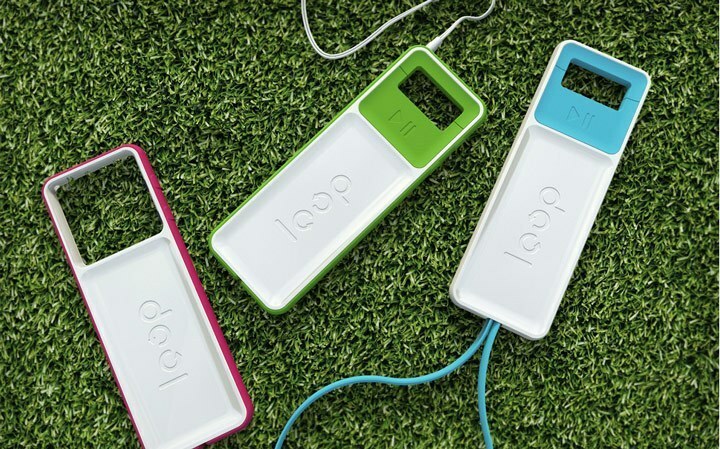 Has a padded laptop/sleeve inside. 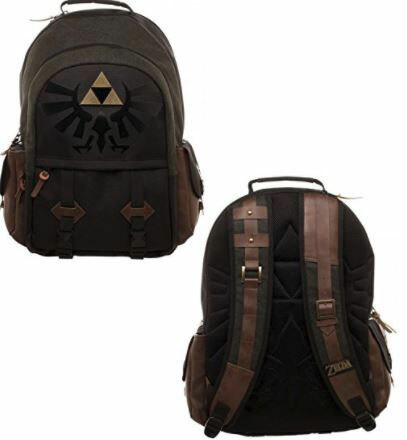 Zelda Backpack: an officially licensed bag that lets you carry your favorite things around conveniently. 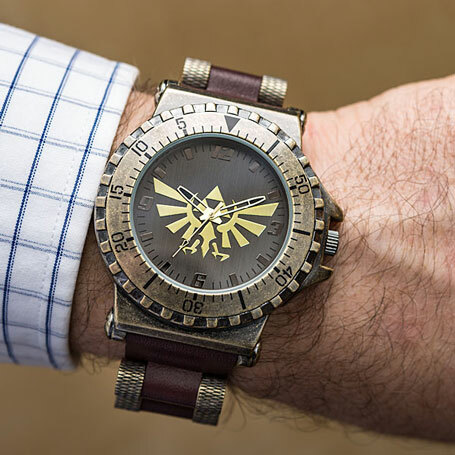 Legend of Zelda Leather Watch: has a Hyrule crest and leather strap in addition to a stainless steel case. 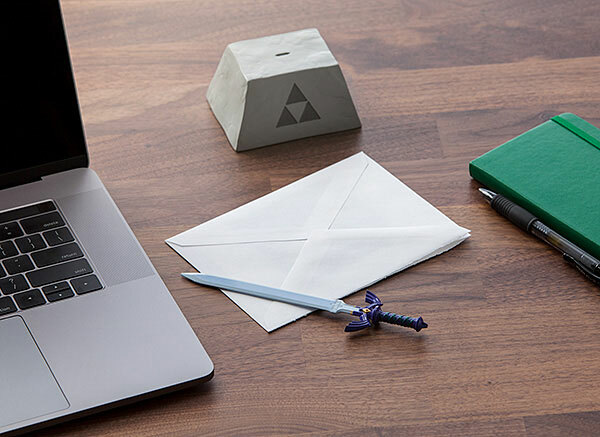 Zelda Master Sword Letter Opener: a letter opener with resin pedestal that lets you open your mail effortlessly. 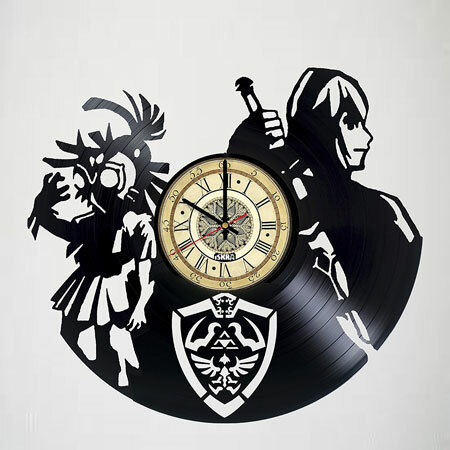 Zelda Vinyl Record Wall Clock: as the name suggests, this clock was inspired by the Legend of Zelda and made of a vinyl record. Any suggestions? Please add your favorite Zelda gadgets here.